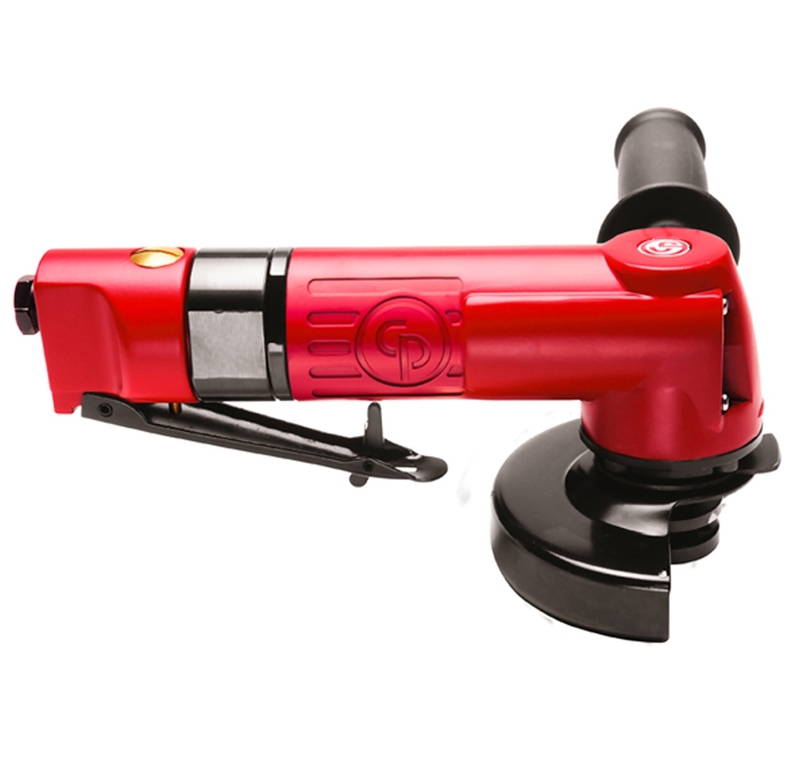 For more than 4 decades, Audel has now established itself as a reliable tooling store to browse the widest range of Air Tools. 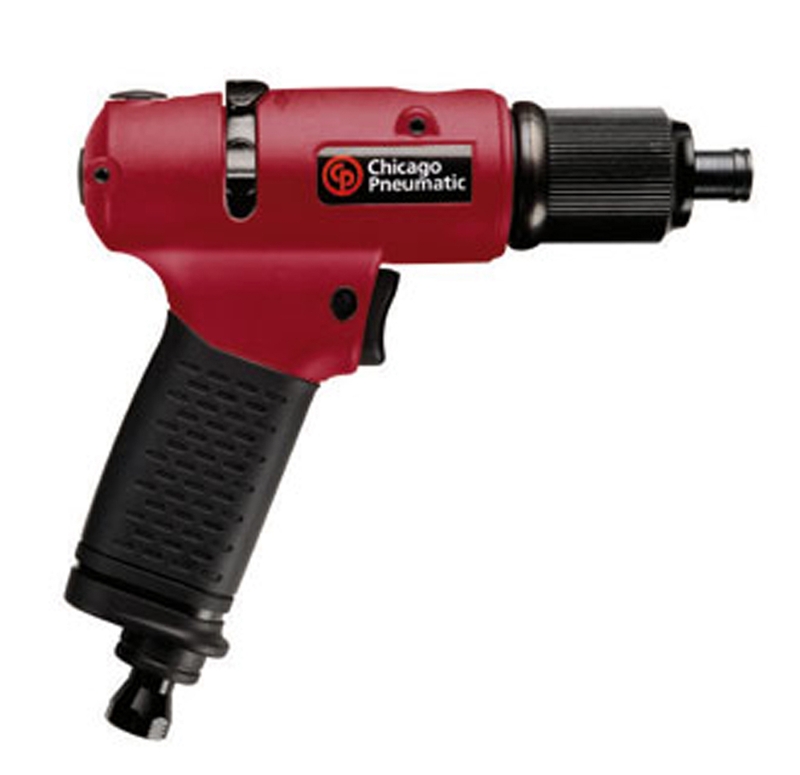 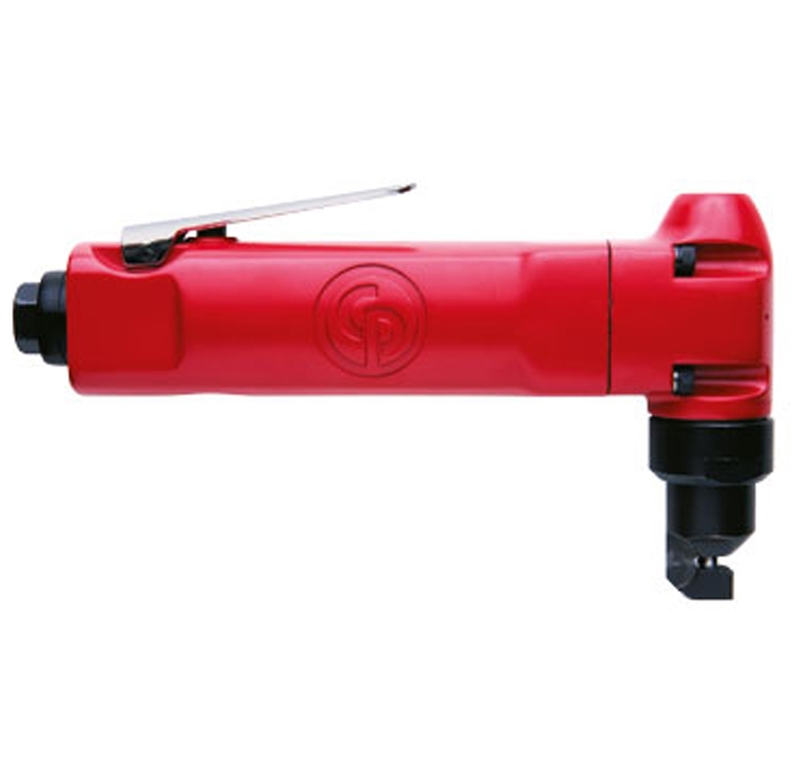 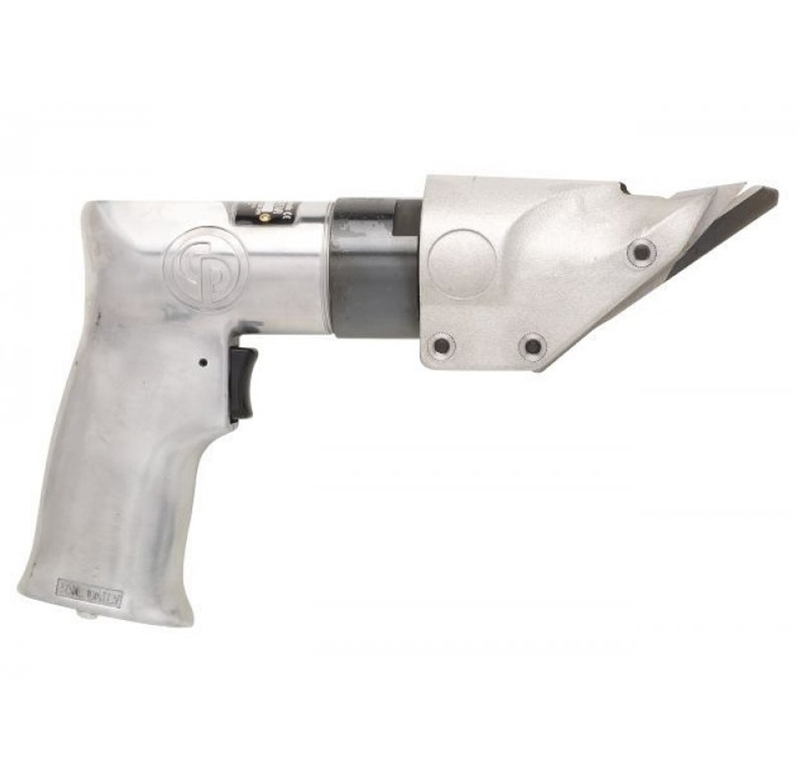 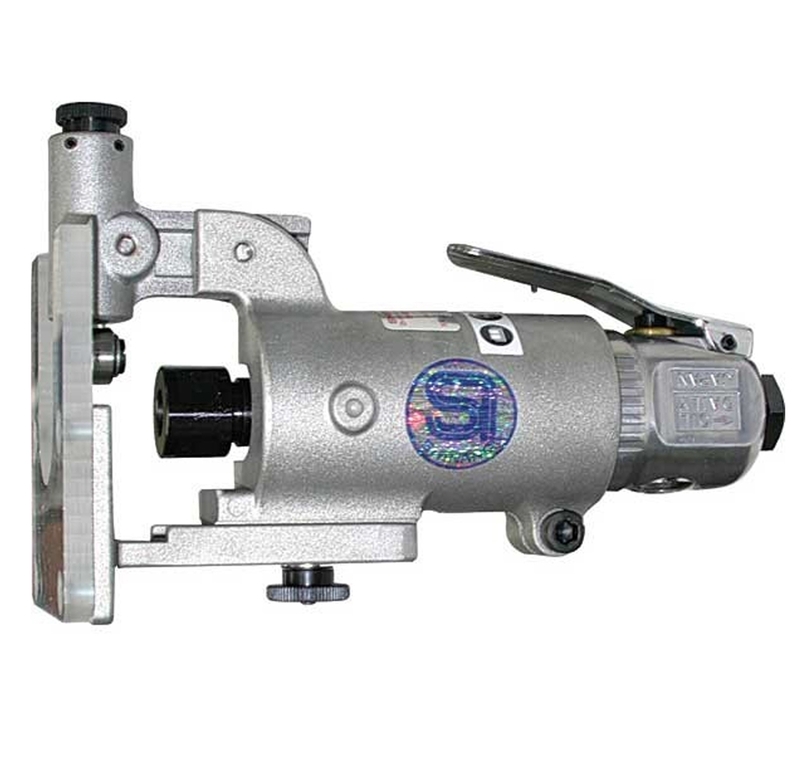 Air tools can be anything from assembly tools, industrial tools, cordless tools to vehicle service tools. 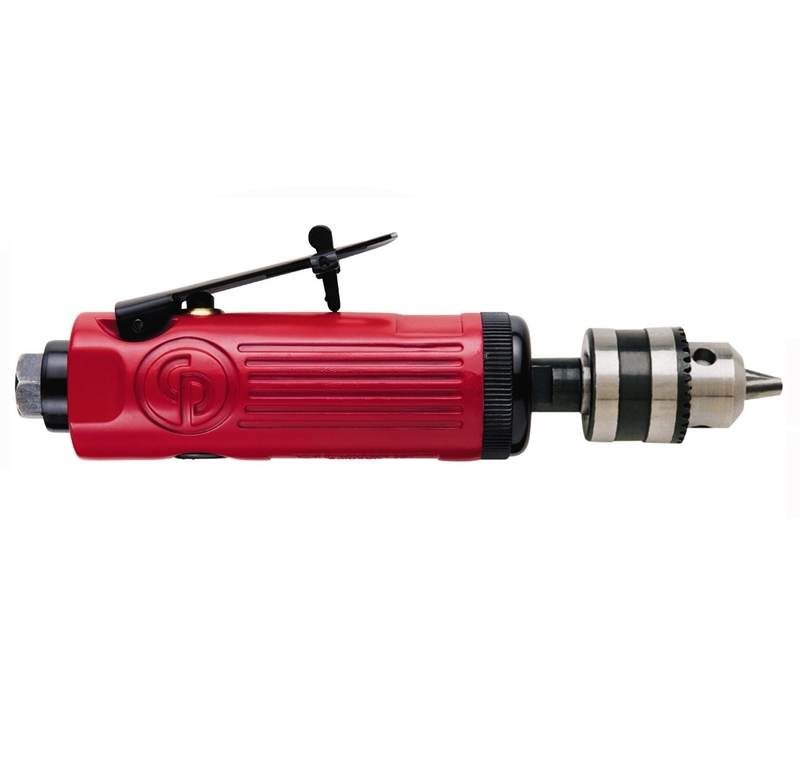 At Audel, we have laid criterion of testing the quality and industrial compatibility before procuring the best of Air Tools in this segment. 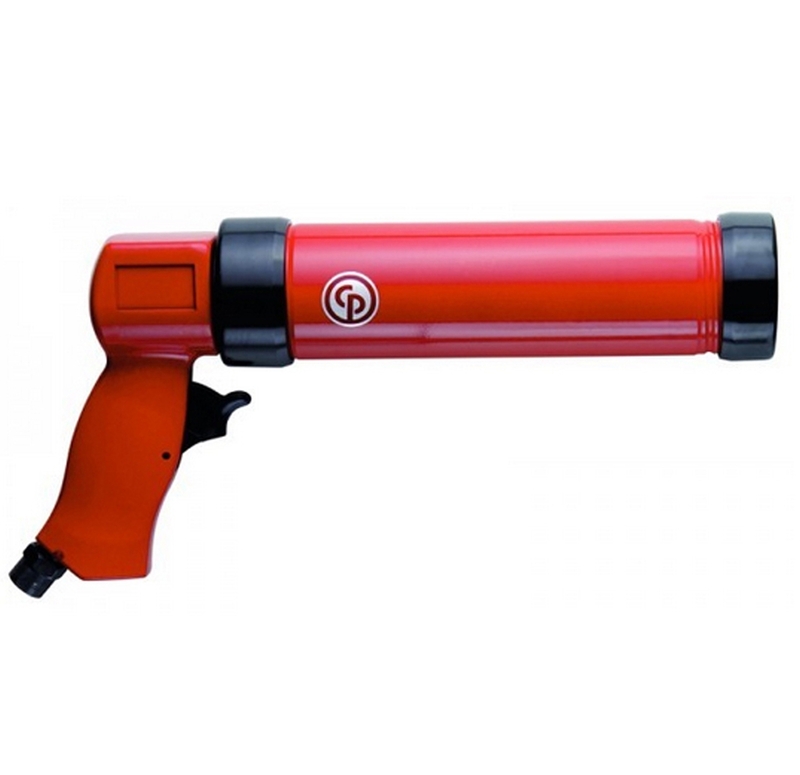 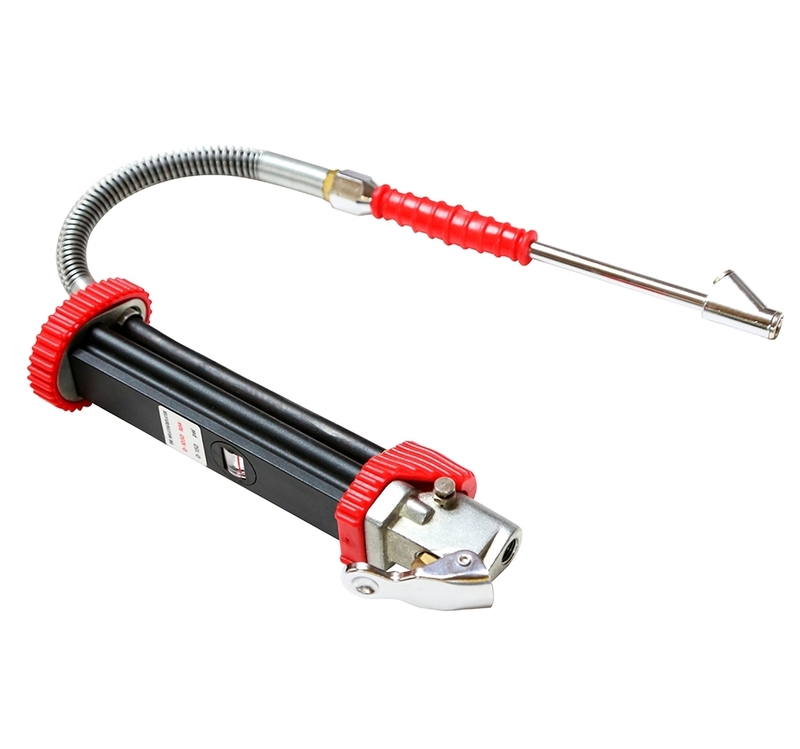 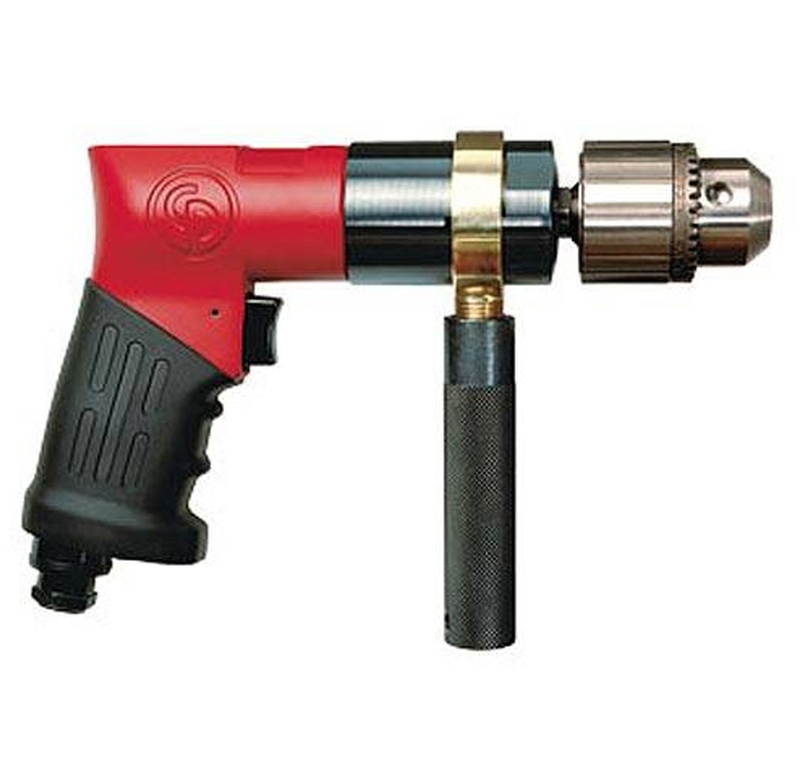 Audel ensure our pneumatic air tools are ideal choice in the realm of quality, performance and durability. 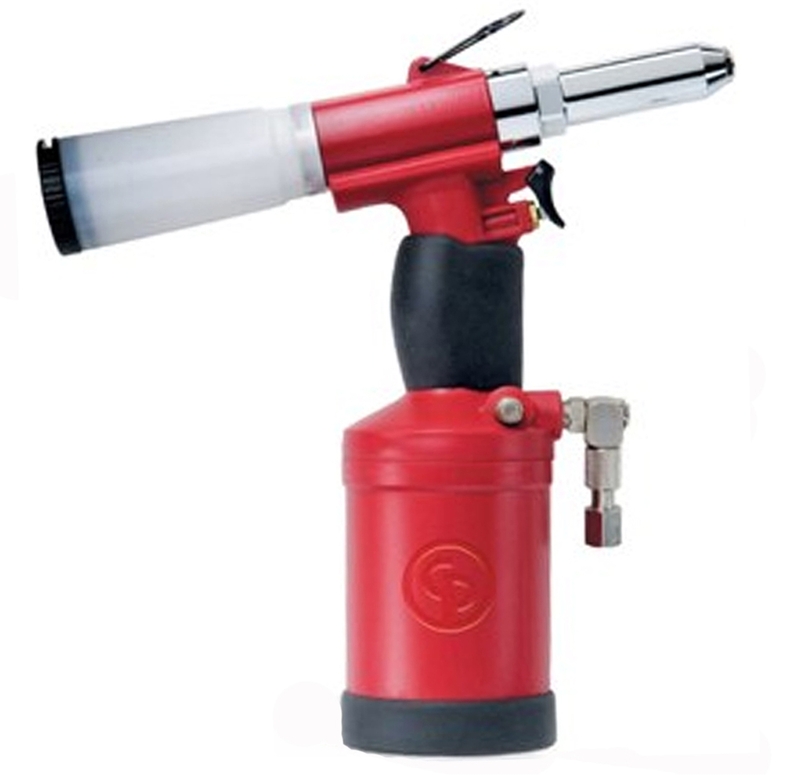 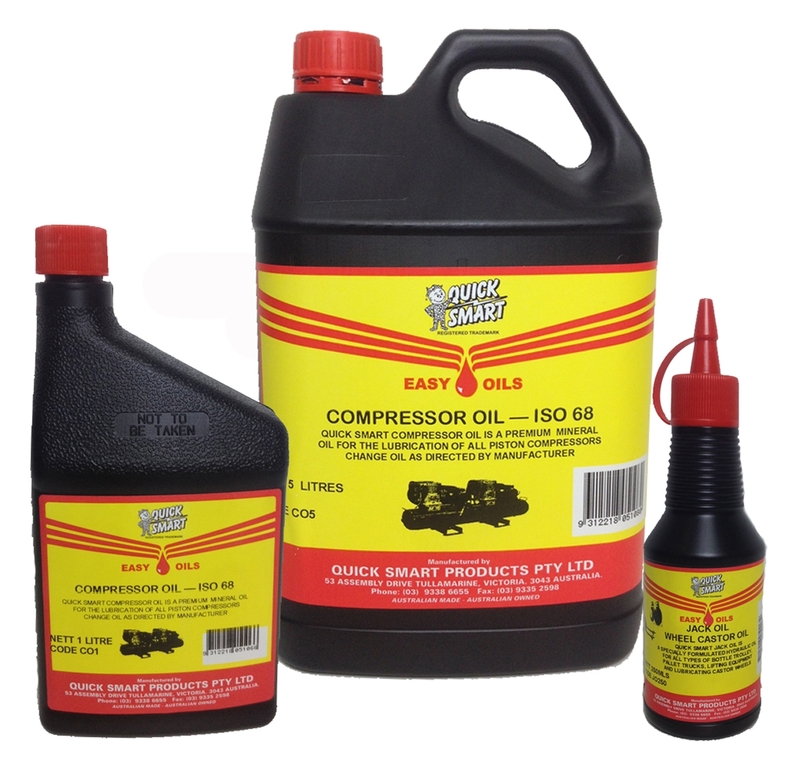 Quite stated from the name, Air Tools are not powered by electricity but compressed air instead. 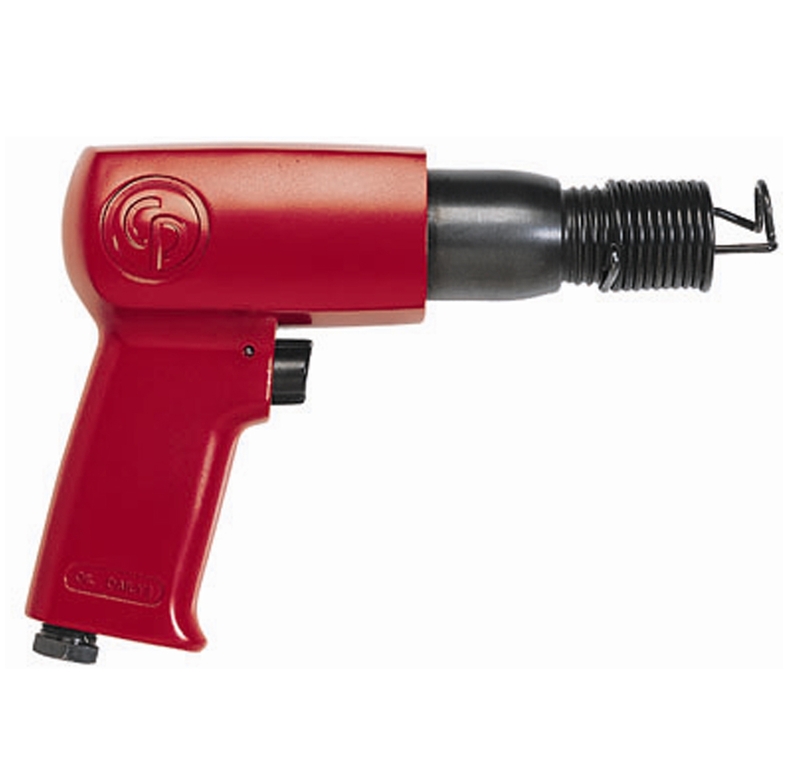 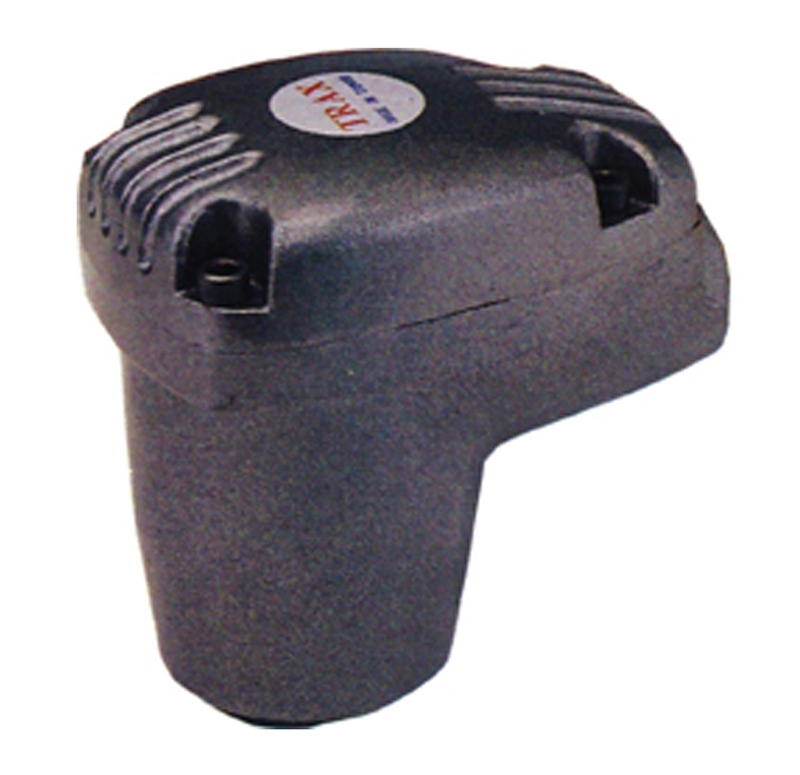 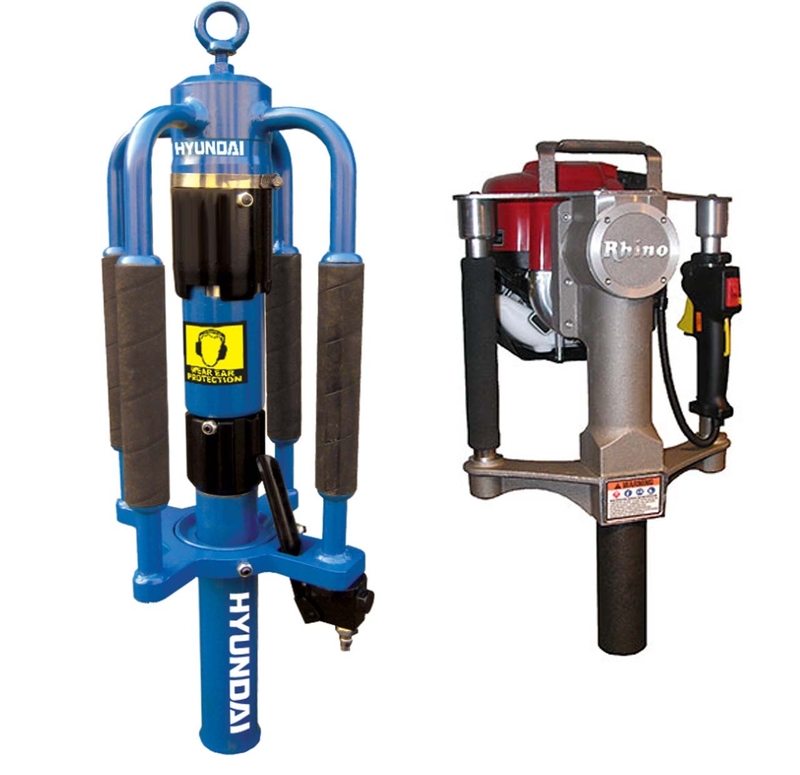 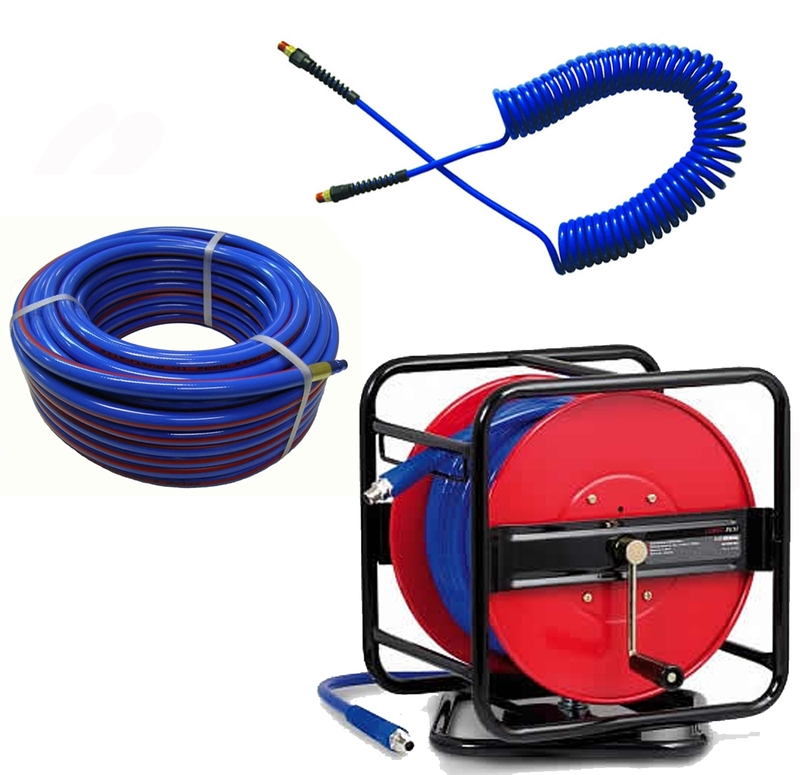 These Air Tools are known to generate more power as compared to their electrical counterparts. 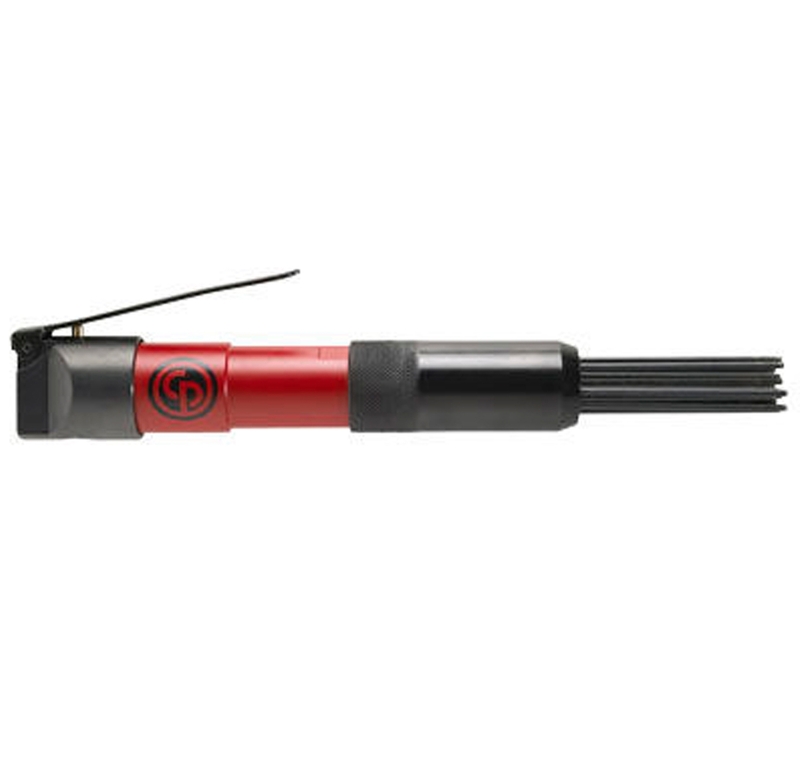 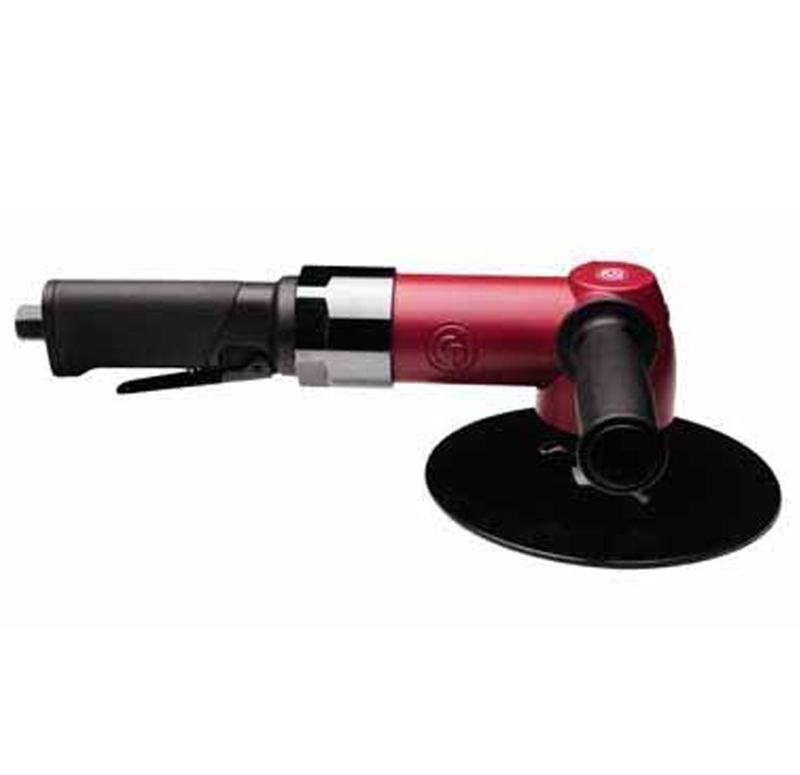 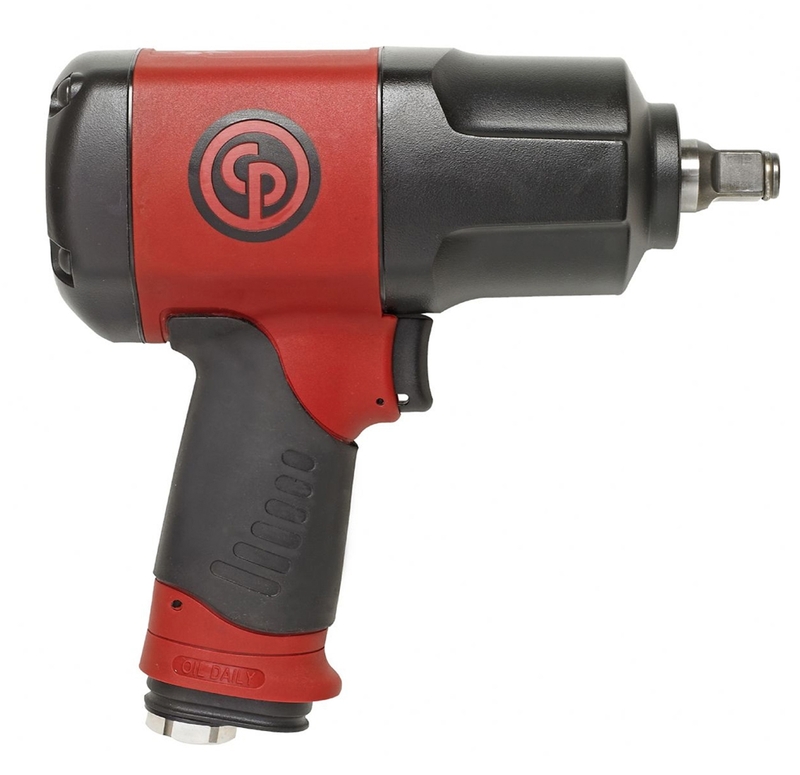 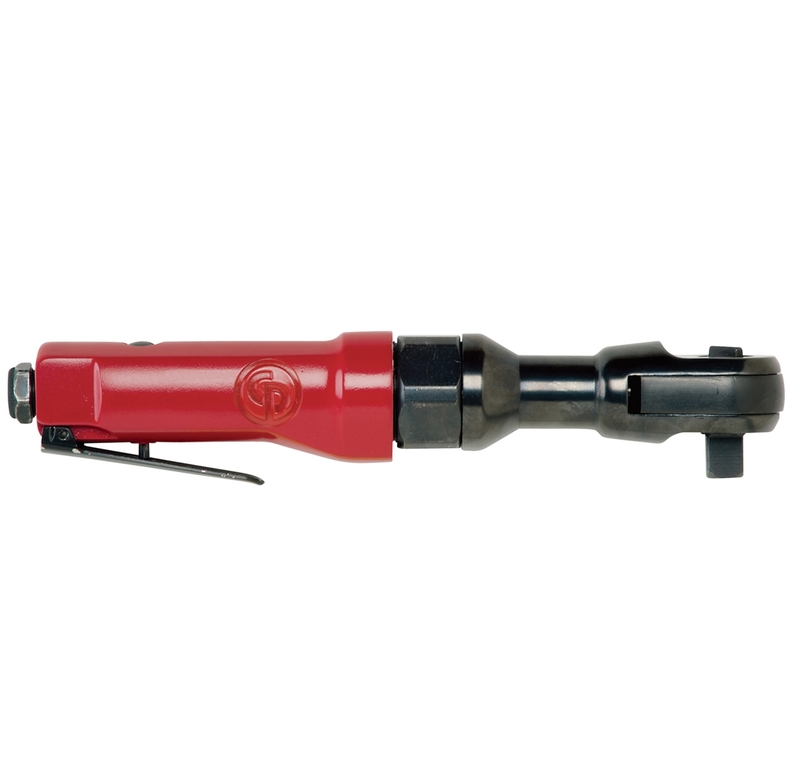 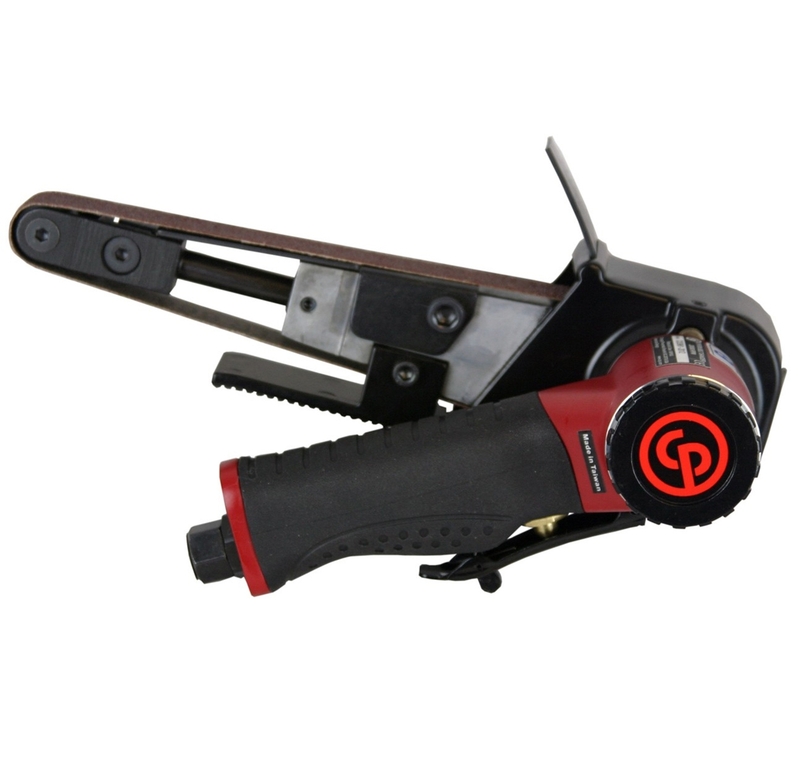 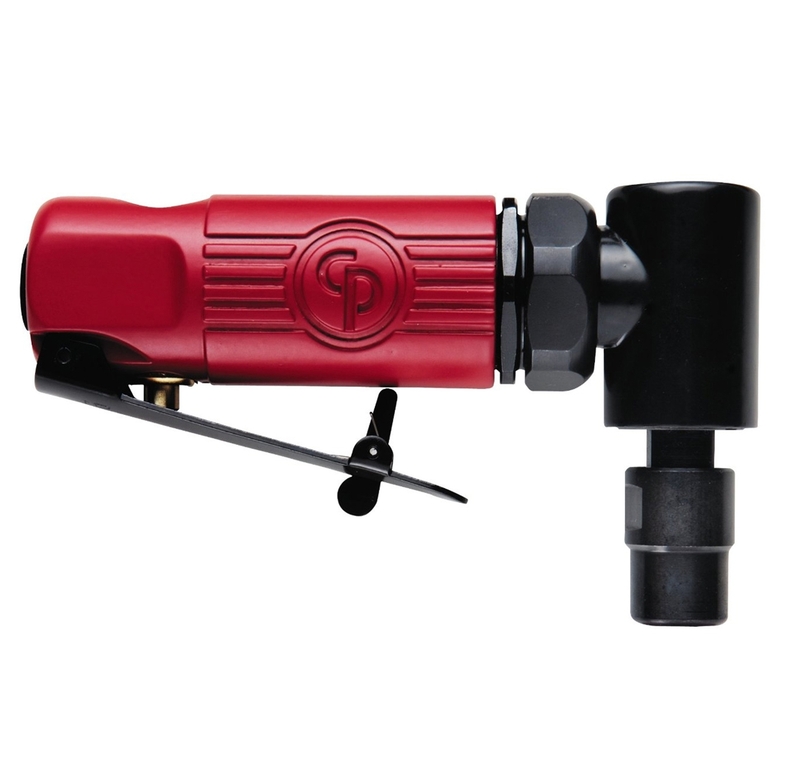 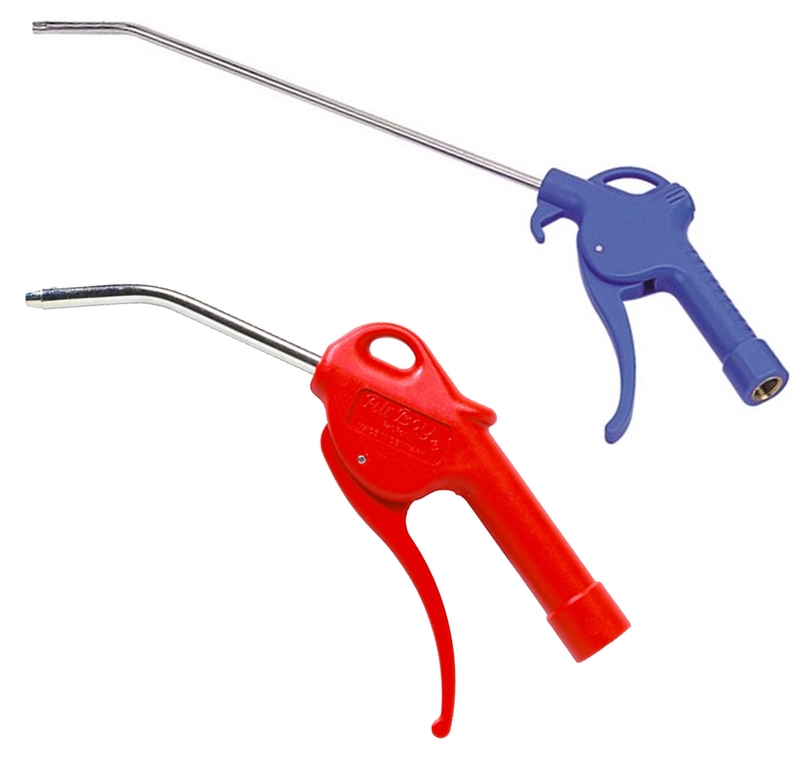 With a single push of button, these Air Tools ensure complete use of torque and enhanced ease of operation. 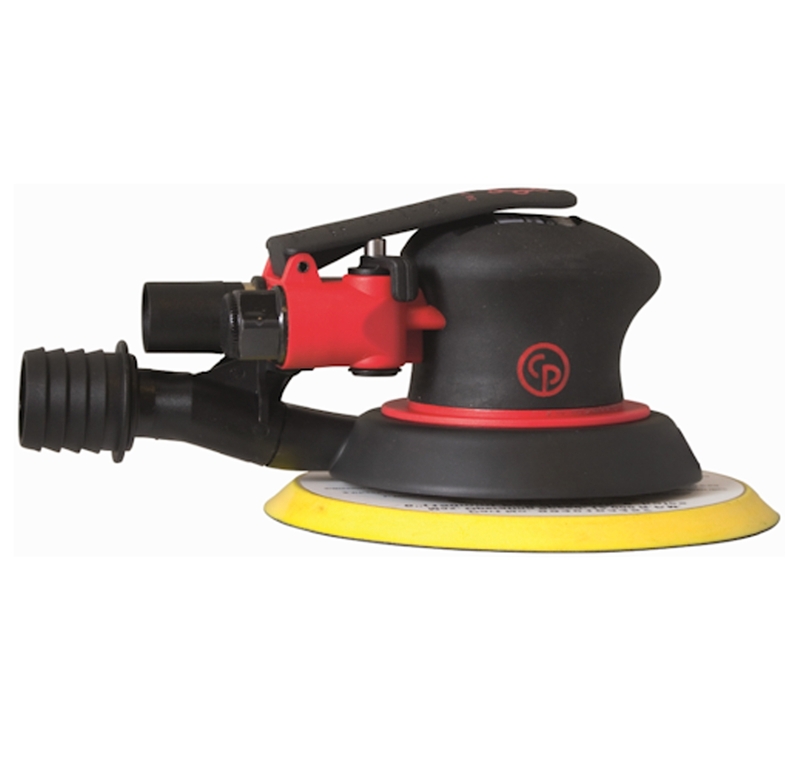 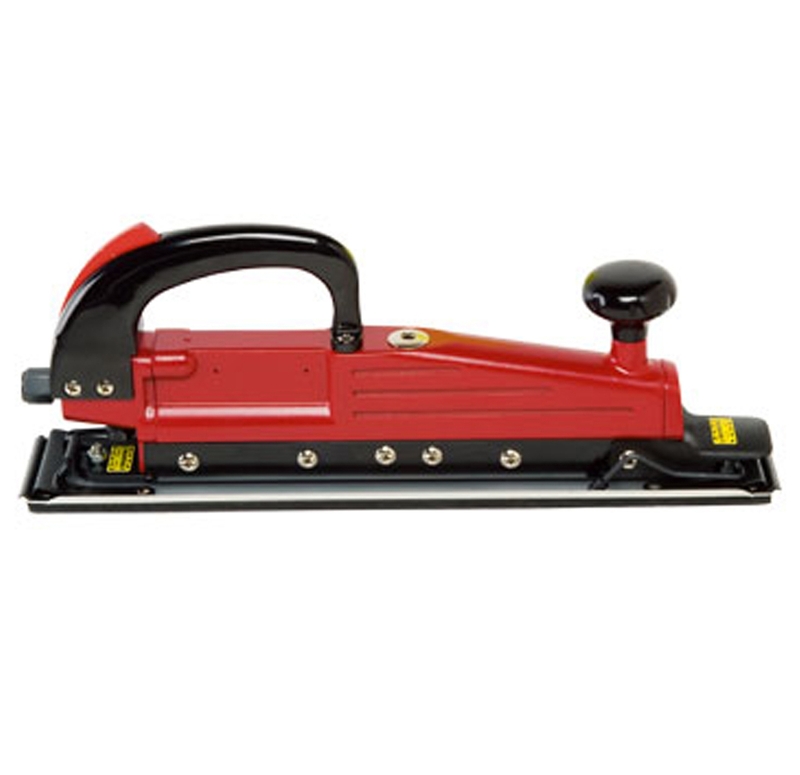 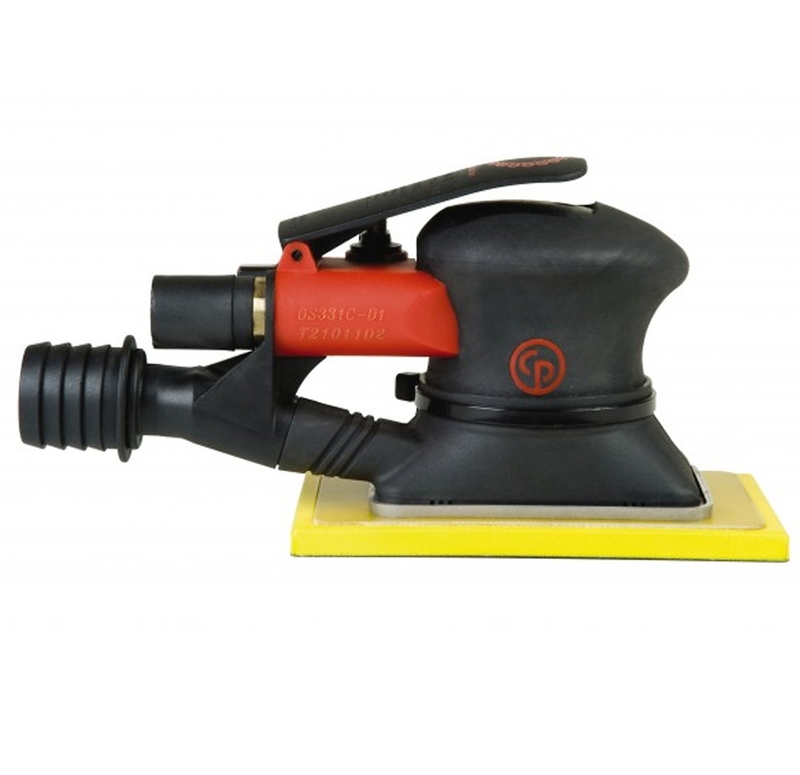 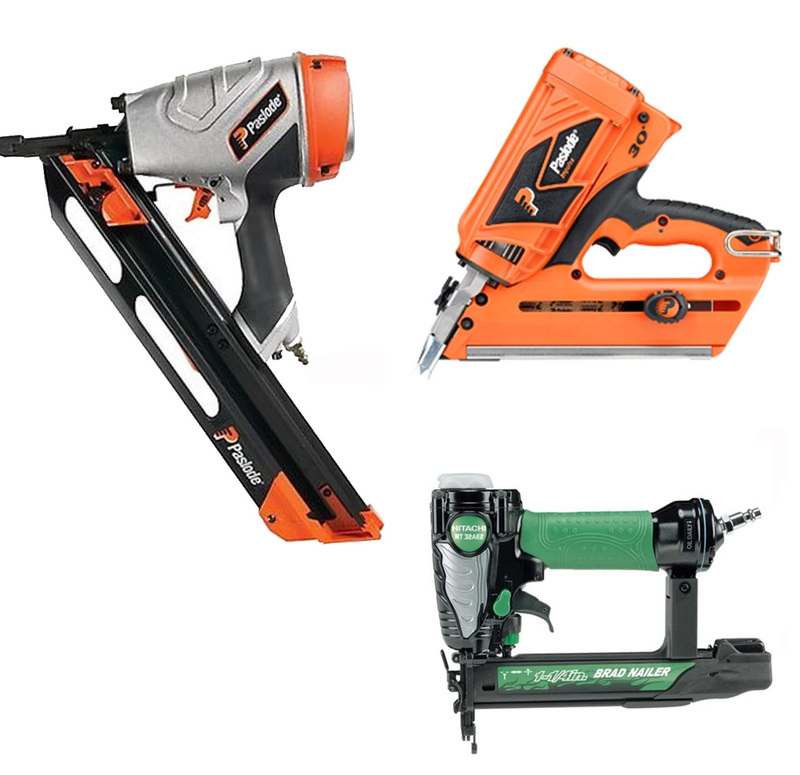 Audel Power Tools has been excelling as the ultimate tool provider for air tools and accessories. 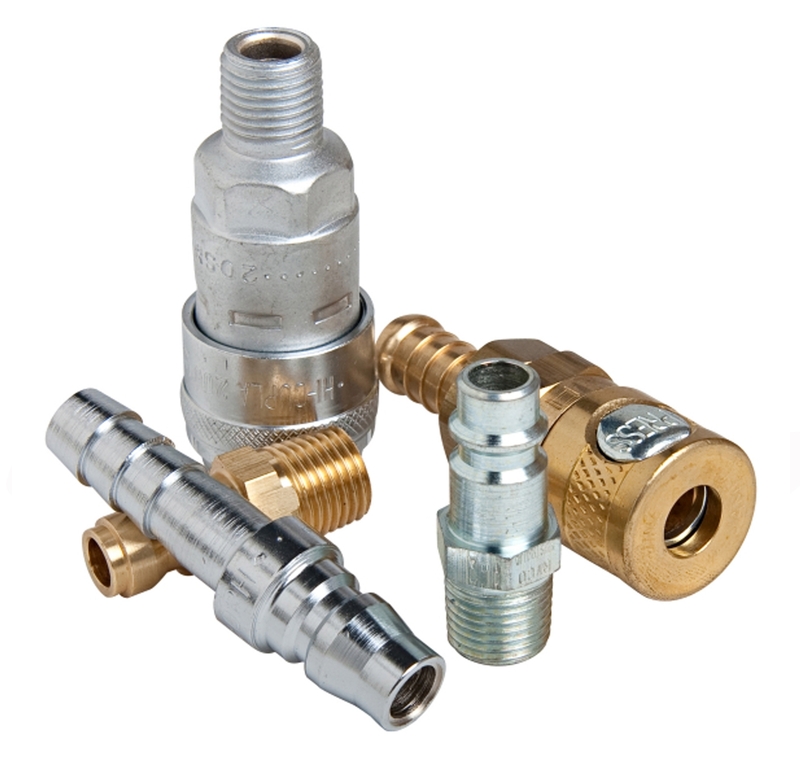 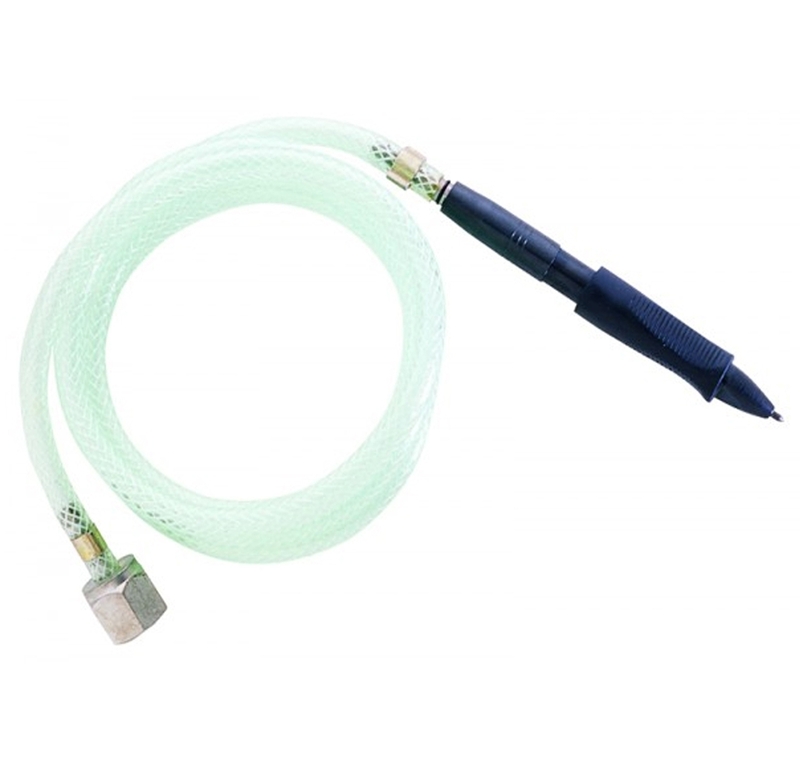 At Audel, we never undermine the multifaceted nature of compressed air as single power source. 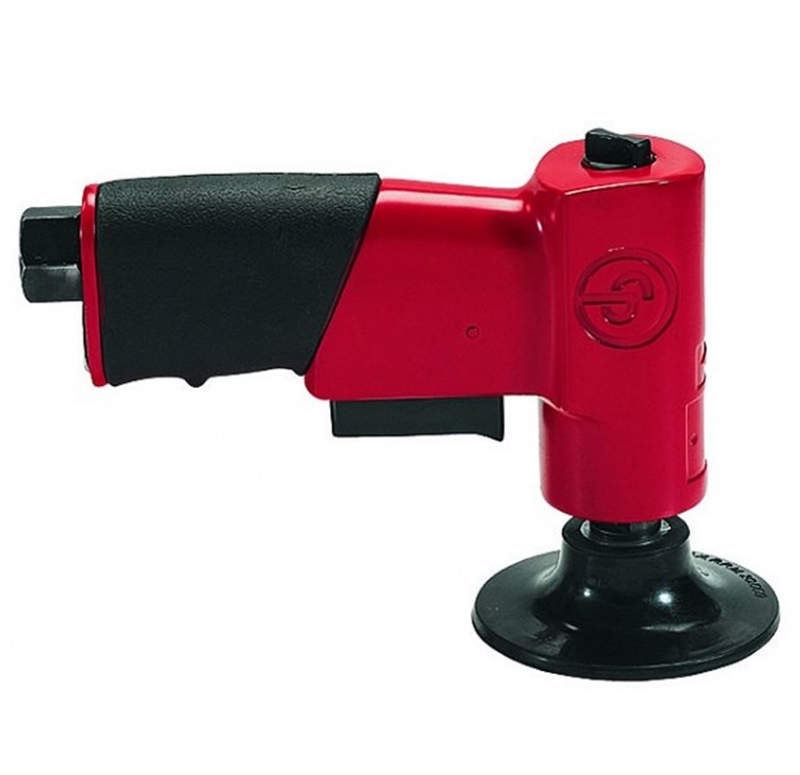 This is why, Audel offers Air Tools to compliment your varying jobsite demands. 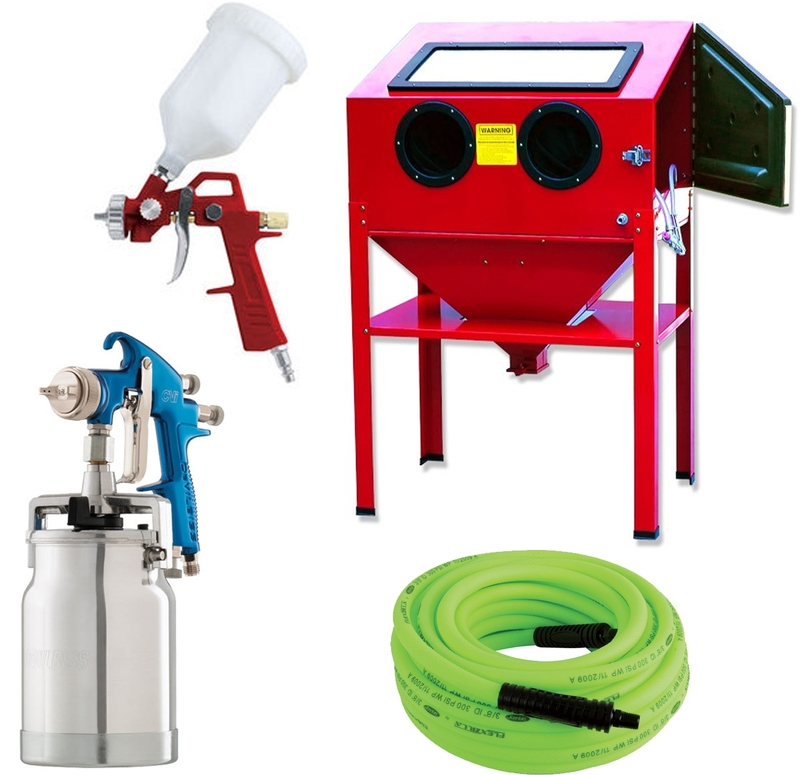 For more details and easy shipping policies, browse the line at Audel in a few simple clicks.